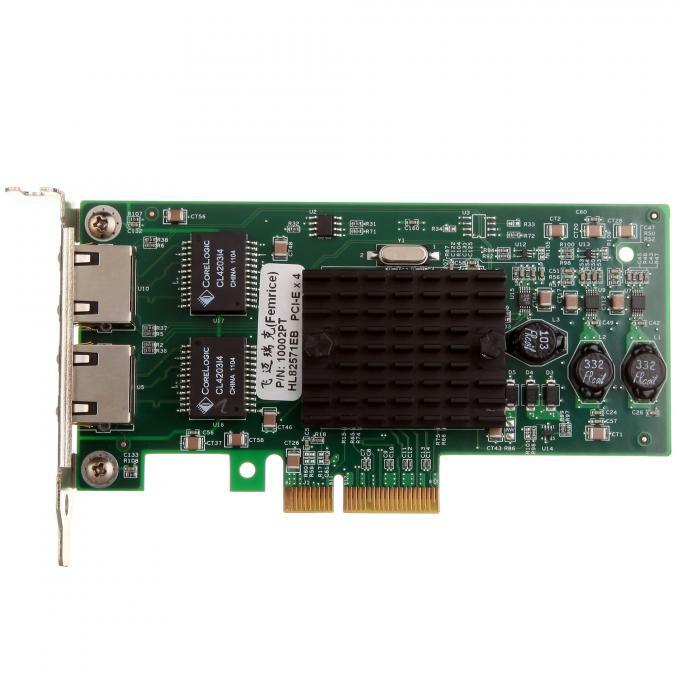 OPTFOCUS OFS-FL1002T-A is the first generation of OPTFOCUS server adapter, Built with Intel 82571EB original controller chip, PCI Express bus, RJ45slots to achieve professional gigabit Ethernet network connectivity. In Gigabit Ethernet connection of optical network, PCIe equip the dedicated input / output (I / 0) Bandwidth can guarantee superior performance, and do not take up bus bandwidth. 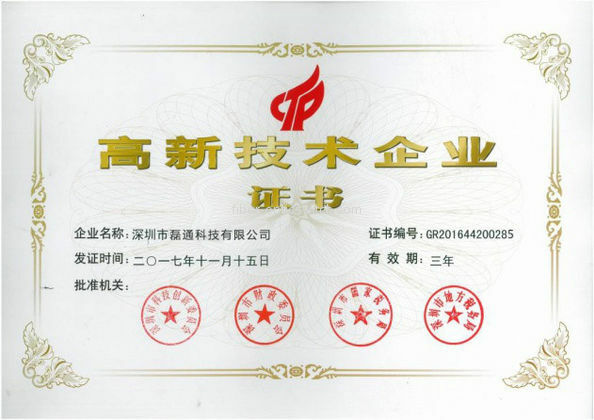 In addition, can demonstrate excellent performance among multi-processor system. When used in conjunction with the receiver extension of Microsoft or Linux * scalable I / O devices, be balance effectively among the network load of multiple CPU cores, so to improve the performance of multiprocessor systems. OFS-FL1002T-A apply two gigabit Ethernet, with excellent noise immunity, and also support long-distance fiber connectivity. Based on Intel original gigabit controller ,for easy installation and management. * Build on PCI Express Technology and Intel original gigabit controller technology. * Two high-performance gigabit RJ45 connections for slot-constrained servers. * Multi-Gigabit scalability and increased uptime through advanced server features. * Apply Intel 82571EB Gigabit controller. * Load balancing on multiple CUPs. * Compatible with x4, x8, and x16 full-height 2 PCIe Slot. * Support for most network operating systems (NOS). * PROSet Utility for Microsoft* Device Manager. 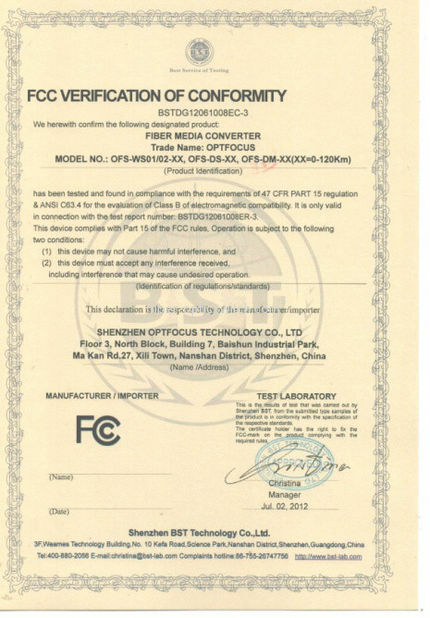 * RoHS compliant3, Lead-free1 technology.